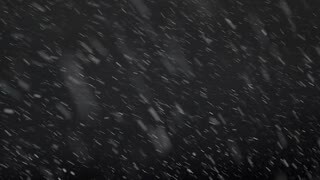 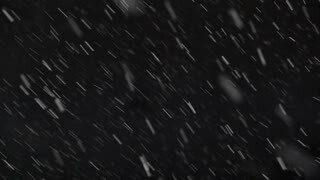 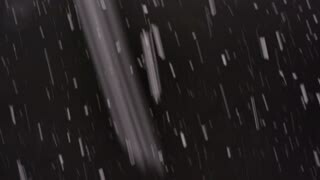 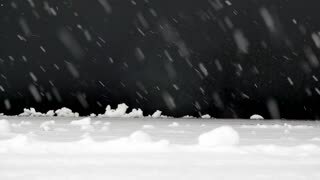 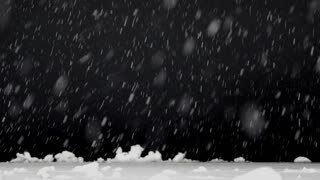 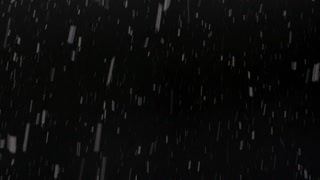 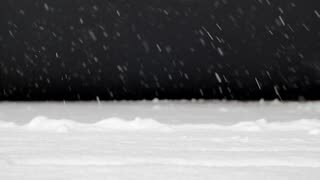 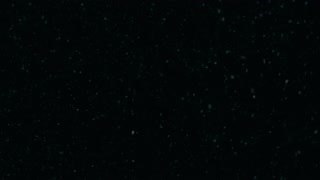 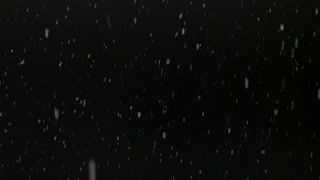 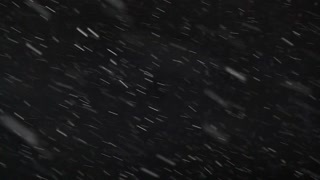 Snow falling on blurry background. 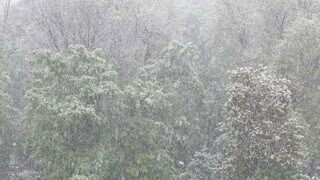 Heavy snowfall with blurry black trees in the background. 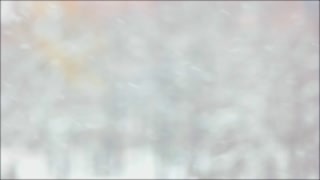 Winter cold weather.